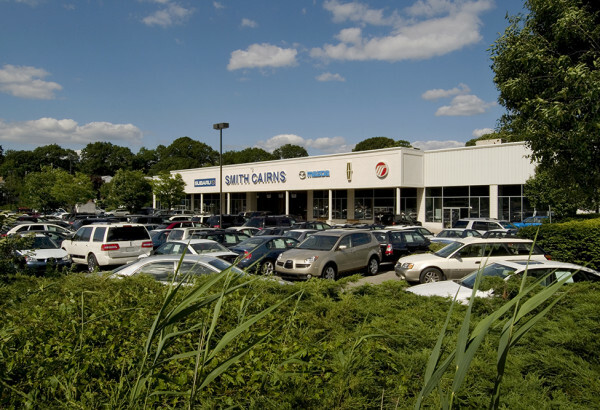 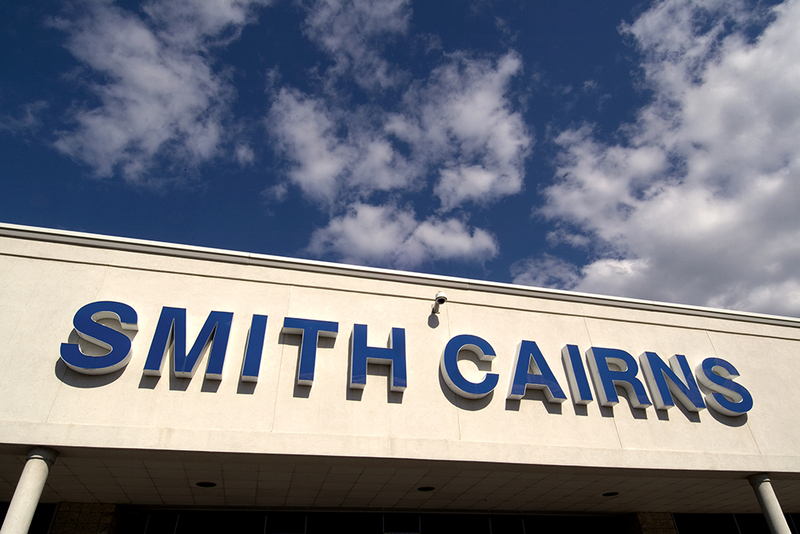 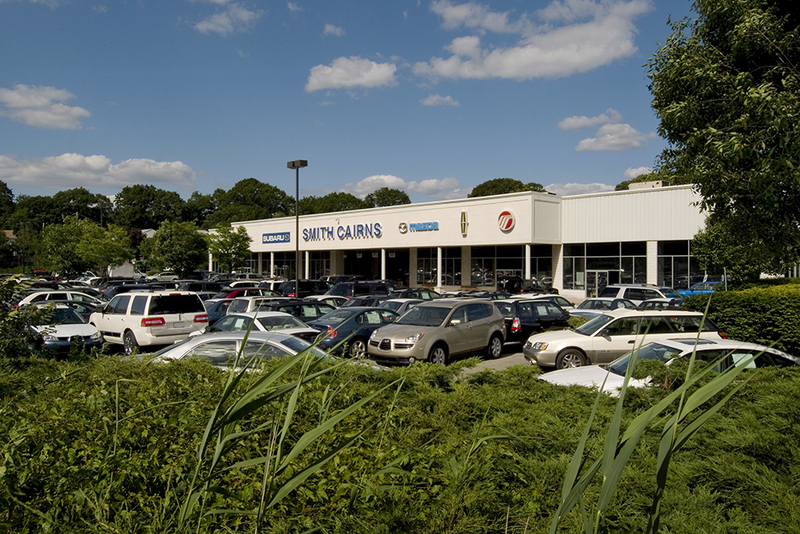 Smith Cairns Ford Lincoln is a new and used automobile dealer on Central Avenue in Yonkers, New York. 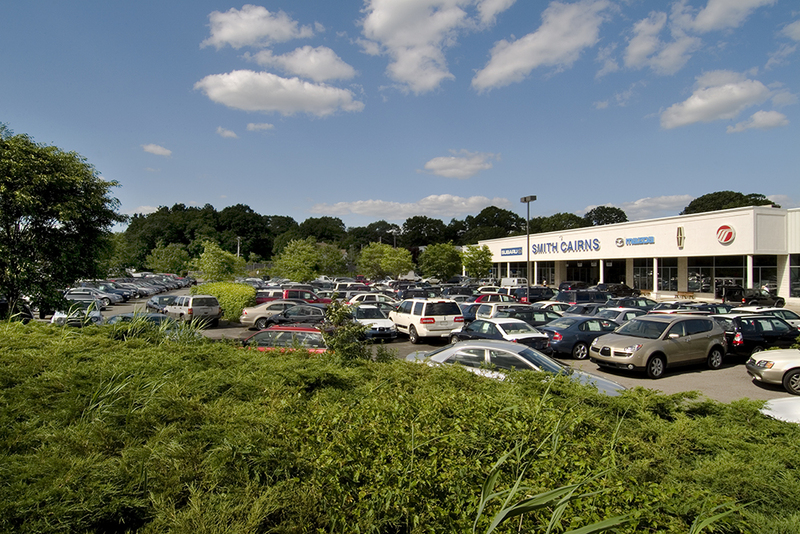 This 80,000 s.f. project included design of subsurface stormwater systems, and coordination of site improvements with geotechnical recommendations for consideration of poor soil impacts.